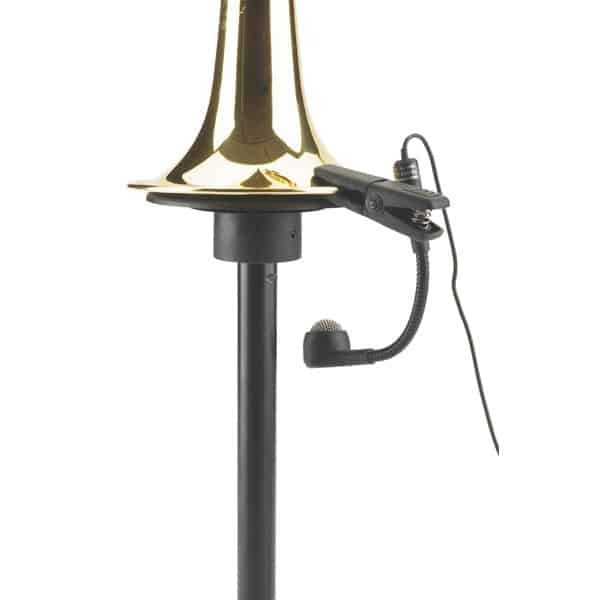 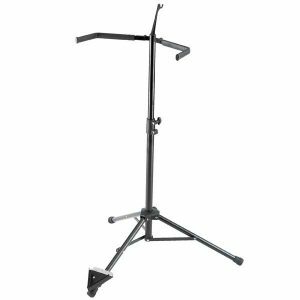 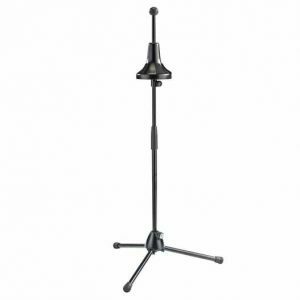 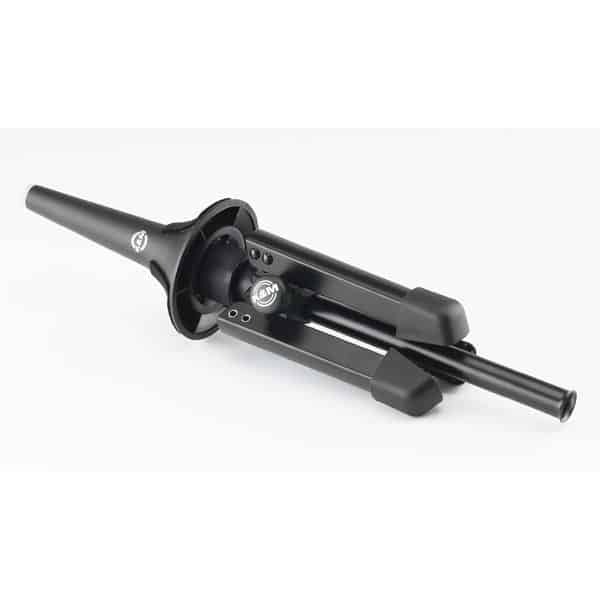 This easy to use trumpet stand is great for rehearsals, stage appearances, to elegantly display the instrument, or simply as a method of storing until used again. 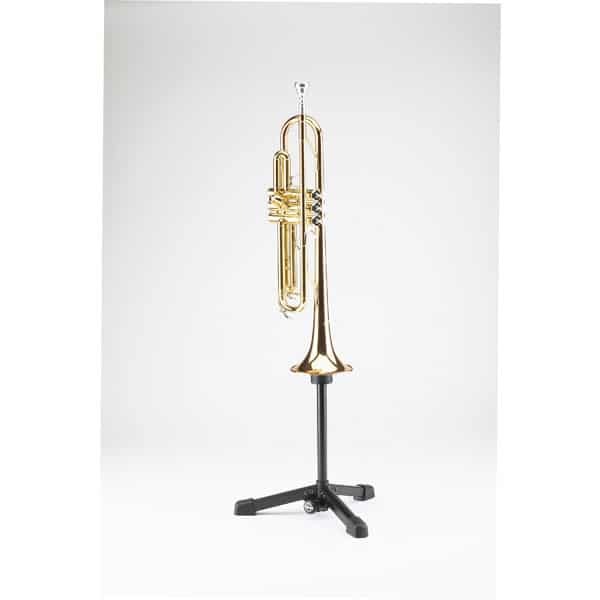 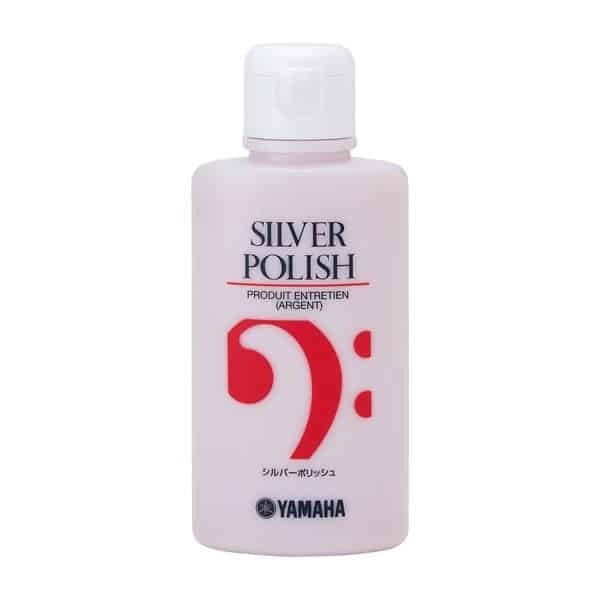 Thanks to the stands height, even microphoned trumpets are easy to park. 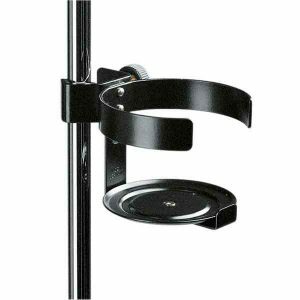 The stand folds compactly for ease of transport. 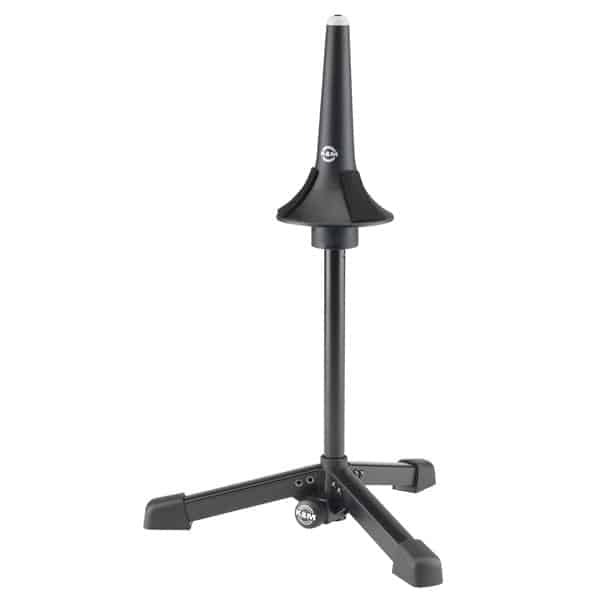 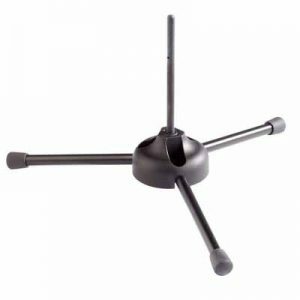 The sturdy base and large floor protectors make this stand extremely stable.